Let’s face it, it can cost a lot maintaining a car and getting an oil change in Sunnyvale. A1 Performance Auto Repair knows that and likes to help customers keep those costs down. 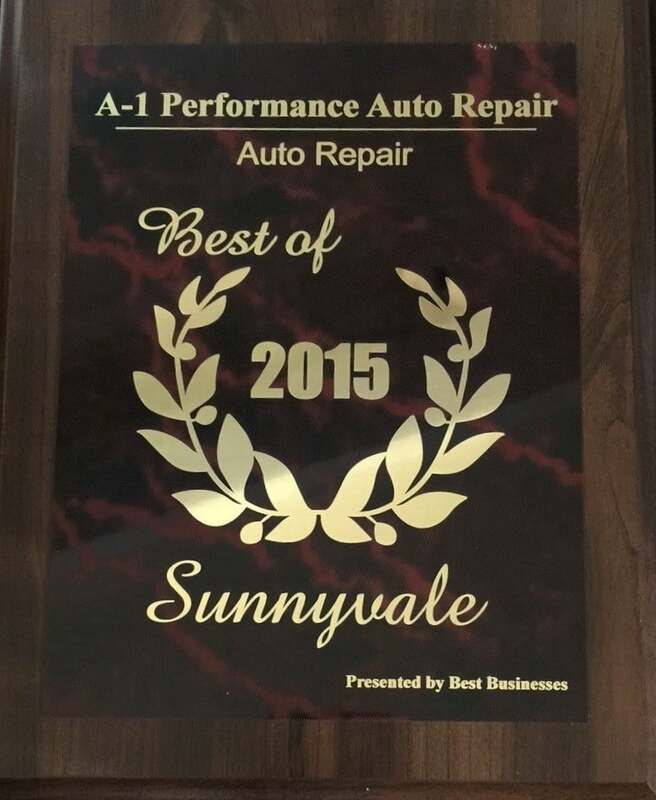 Getting an oil change in Sunnyvale doesn’t have to cost and arm and a leg. A1 Performance Auto Repair usually has a money saving deal every month to help keep your car maintenance costs down. And these deals aren’t just oil change deals, they are for numerous ordinary services. So, how do you get to find out about these great deals? To take advantage of the vehicle repair and maintenance money-saving deals, you have to know about them! The best way to hear about these deals is to subscribe to our newsletter. We let you know in every newsletter which discounts are current. But don’t worry, we won’t send you emails every day and wear out our welcome. We issue only one email per month. That one email is for our newsletter which is a compilation of recent blog posts, maybe a note from our owner, announcement of who won the latest $50 Amazon Gift Card giveaway and the coupons and savings for the current month. To sign up for our newsletter all you need to do is fill out that little form to the right of this blog post. You’ll give your name and your email address then push the submit button. You will receive an email that will confirm your subscription, so be sure to look for that right away. It might ask you to reply to confirm. That’s all you need to do. From then on, you’ll be notified about the savings on an oil change in Sunnyvale for your car or truck when it happens at A1 Performance Auto Repair. We hope to see you soon. Your car is among your most expensive as well as useful investment and handing over its repairing to the car service center is a good idea. I read your blog you have so much information about the saving fuel on car maintenance. Even Emanualonline also deals with automotive maintenance. Thanks for Sharing.